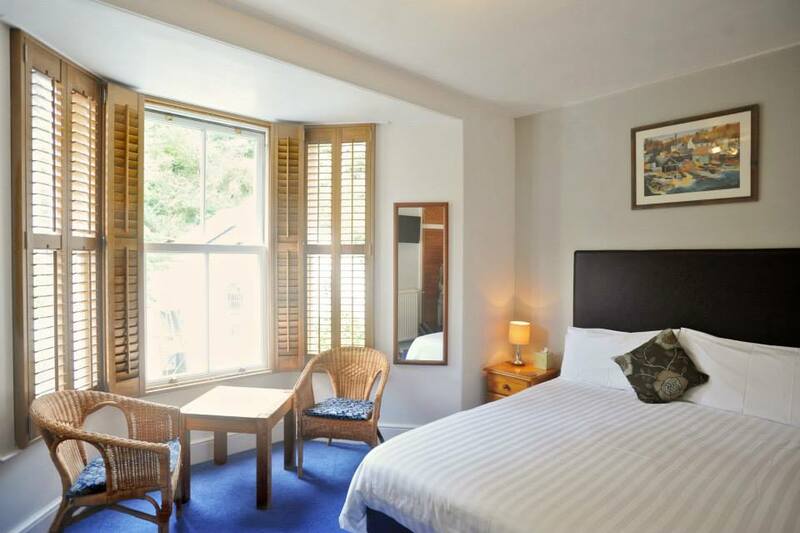 Penryn House is a seasonal bed and breakfast, situated in tranquil surroundings in the heart of Polperro, probably the most picturesque of Cornwall’s fishing villages, where the working harbour nestles among the quaint narrow lanes and whitewashed cottages. From the house you have easy access to the Coastal Path, where walks offer breathtaking views, or just a short journey will let you explore many other interesting attractions in the area such as The Eden Project, National Trust Properties, such as Cothele and Lanhyrdrock, and the National Parks of Dartmoor and Bodmin Moor. The area is also rich with art and craft, whilst the more activity minded can enjoy local riding, golf, watersports, the Adrenalin Quarry and, of course, the beaches and fishing. 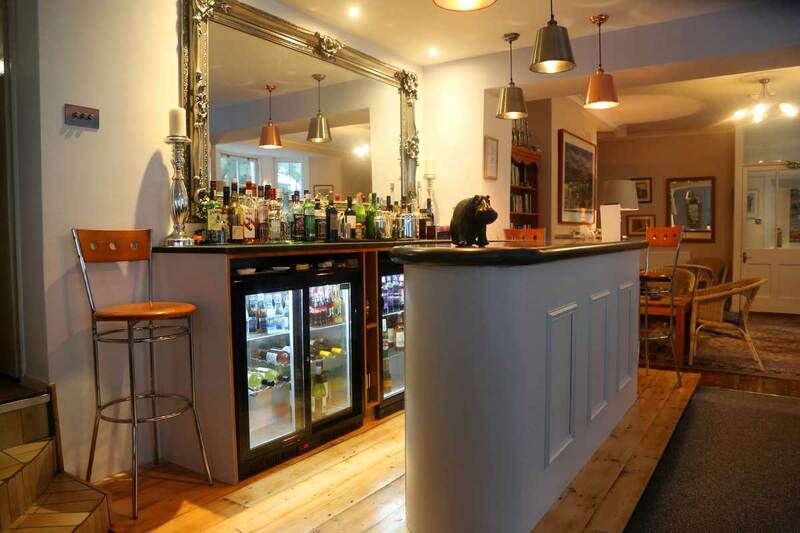 You can relax in our lounge and bar and enjoy a drink, play one of the many board games available or read the newspapers and books provided. We also provide free Wi-Fi throughout the hotel. The House is set back from the main village road and you will be among the few visitors allowed to drive into the village, as we have a car park for our guests. 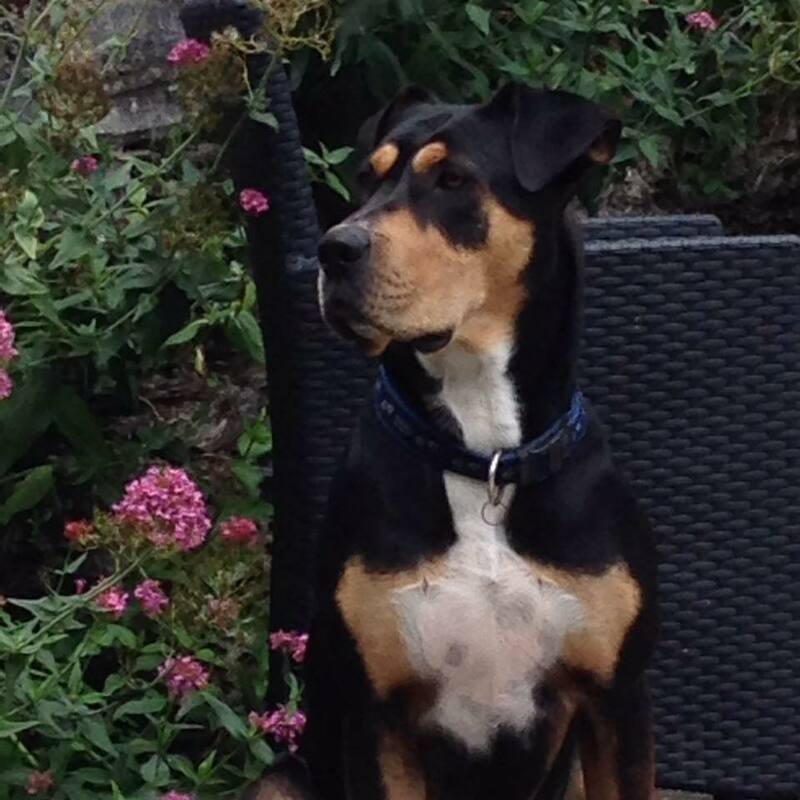 We welcome dogs at Penryn House where they can stay in the room with you and they are more than welcome to relax in our lounge with you. You will need one of the larger rooms, so we accommodate them in our family rooms. 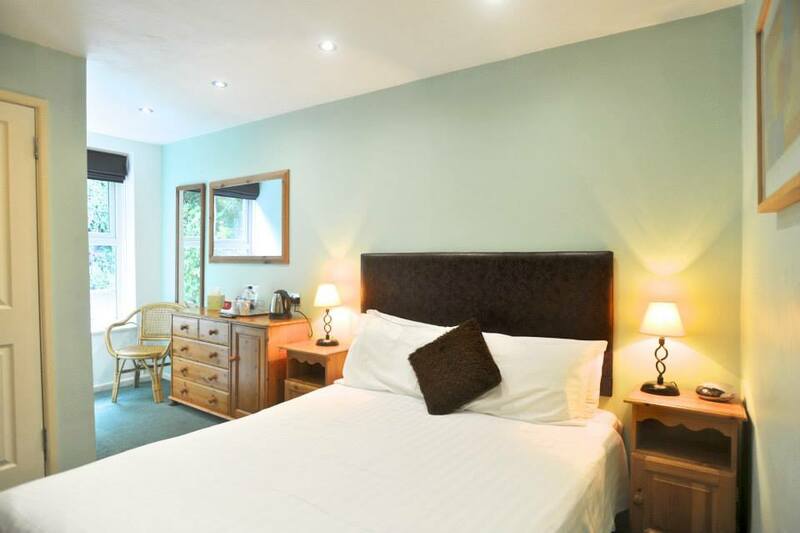 All our bedrooms are en suite and have been refurbished to a high standard. Digital TV, hairdryers and courtesy trays with tea, fresh coffee, mineral water and drinking chocolate – not to mention the biscuits! For that special occasion, we can arrange flowers, chocolates or champagne, if we can get it – you can have it! 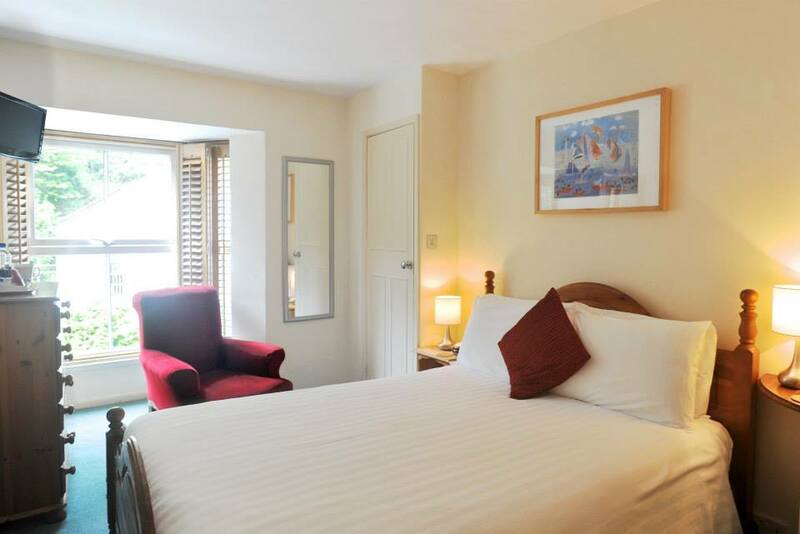 Penryn House is situated in tranquil surroundings close to the heart of Polperro, probably the most picturesque of Cornwall’s fishing villages where the working harbour nestles among the quaint narrow lanes and whitewashed cottages. All our rooms are unique and have their own special qualities, whether it’s the quietest room or the one with the best view.